METHUEN — Police Chief Joseph Solomon and Mayor James Jajuga report that the Methuen Police Department, with the assistance of a regional SWAT team, arrested two men and recovered an illegal firearm and Fentanyl after a fight and disturbance broke out at an apartment building late Thursday evening. As a result of diligent work by Methuen Police officers and their mutual aid partners, GERMAN JOEL RIVERA, AGE 34 and JORGE LUIS VELEZ, AGE 39 both of Methuen were arrested. On Thursday at 11:44 p.m., police were called to 91 Broadway for a report of a fight in progress. A second radio call indicated that a firearm may be present. Officers have been called to this address numerous times for fights, drug activity, overdoses and other disturbances. Over the course of the on-scene investigation, officers determined that RIVERA was in possession of a firearm. He allegedly reached for an item in his pants, and officers ordered him the ground with their service weapons drawn. RIVERA resisted and multiple officers worked to restrain him, with one officer securing what was later determined to be a .45 caliber handgun in the suspect’s pant leg. VELEZ was determined not to have been involved in the fight, but a check on his identity uncovered a warrant for his arrest. Members of the Northeastern Massachusetts Law Enforcement Council SWAT team responded to assist, and the SWAT team helped conduct a search of RIVERA’S residence after the Methuen Police Department secured a warrant. Ammunition and Fentanyl were seized in the course of the search. The SWAT team cleared the area at approximately 2 a.m. Friday. Chief Solomon praised the hard work and restraint of officers. RIVERA was arraigned today in Lawrence District Court and order held without bail pending a dangerousness hearing scheduled for March 27. VELEZ was released on bail and will be arraigned in Lawrence District Court next week. READING — Deputy Chief David Clark reports that the Reading Police Department arrested a man early Wednesday morning after he allegedly shot a handgun into the air outside a residence in town. 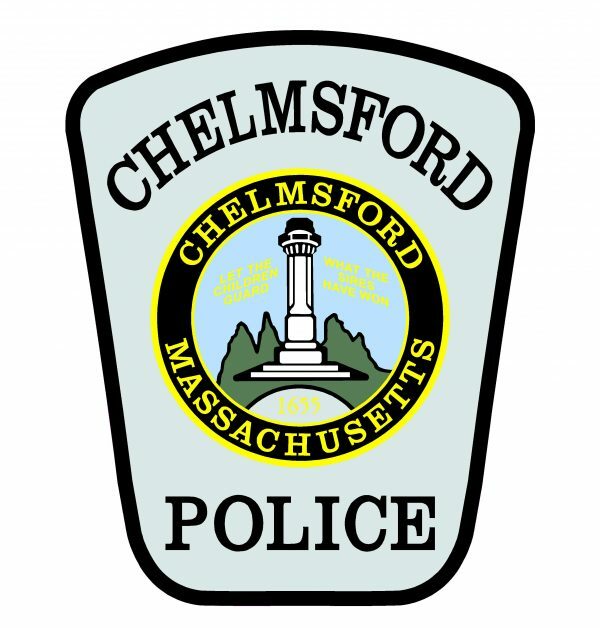 At approximately 11:45 p.m., Reading Police were dispatched to the area of 183 Woburn St. for a report of a weapon being fired, after the victim went to the police station to report the incident. Reading Police and NEMLEC SWAT officers later confirmed that LOGAN was in an apartment inside the multi-family dwelling and subsequently obtained a key to the second floor apartment from the landlord. 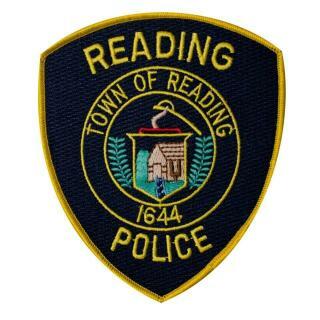 READING — Deputy Chief David Clark reports that the Reading Police Department and its law enforcement partners are on scene at a home where a man barricaded himself inside after allegedly firing a single shot into the air earlier tonight. At approximately 11:45 p.m., Reading Police were dispatched to the area of 183 Woburn St. for a report of a weapon being fired. Upon arrival, officers determined that a man stepped outside of a residence and fired a single handgun round into the air. Nobody was struck or injured by the round. The man subsequently returned inside the residence, and Reading Police and members of the Northeast Metropolitan Law Enforcement Council (NEMLEC) SWAT team are working to bring a safe conclusion to the situation. A preliminary investigation has led officers to believe that the man is alone inside the residence. This is a developing situation and more updates will be provided as they become available. Any media responding to Reading should stage at the corner of Haven and Chute Streets.